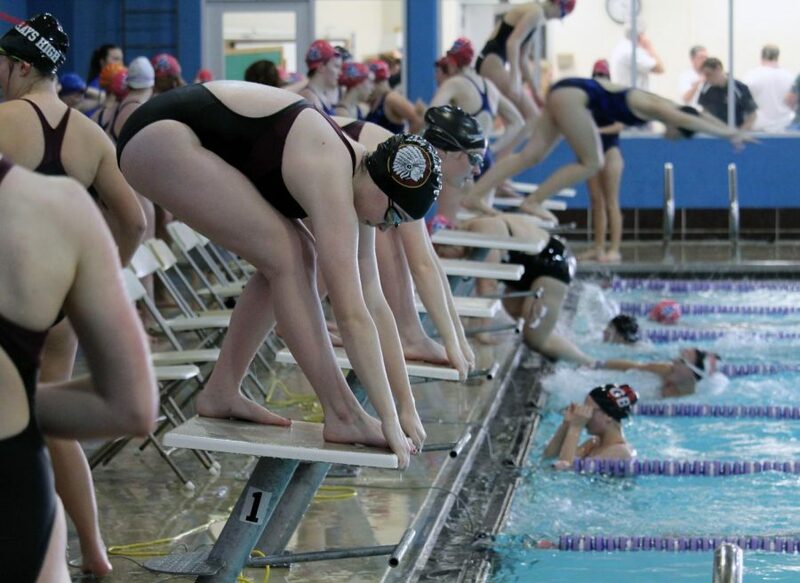 The Manhattan High girls swim and dive team continues to strive for greatness, swimming to victory meet after meet as seen on Monday night when they placed first at the third home meet of the season. ON YOUR MARKS Girls Swim and Dive get ready to pounce into the water to make a splash. They competed against Hays, Junction City, and Great Bend on April 15. 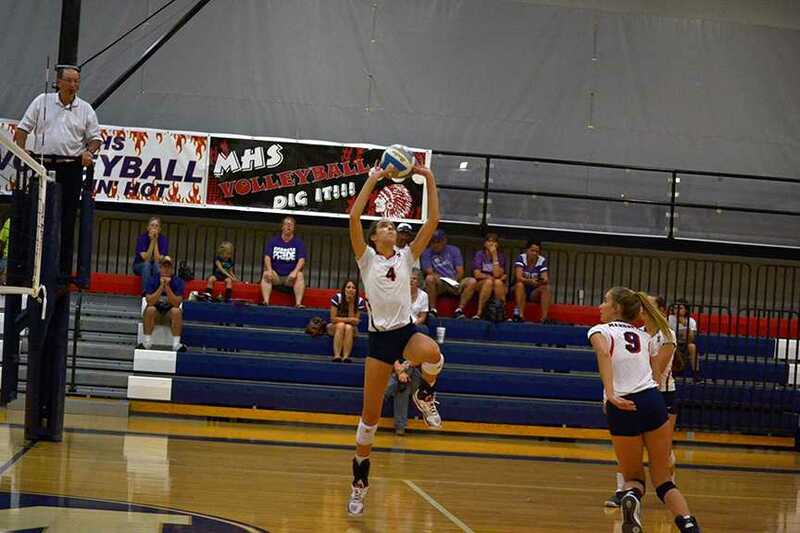 While they didn’t reach any new records or personal bests, they are pleased with their results against Hays, Junction City and Great Bend and hope to carry their success into the rest of the season. While they continue to practice for the end of the season, the girls are aiming their focus on maintaining their status as a winning team and putting forth all of their effort to win. The divers followed suit, showing not only that they can keep up with their teammates but can also prove their worth as a separate entity. That preparation will include a multitude of practices along with the upcoming meets that will help the team get to their goal of placing at state. The team will compete next at Salina South this Wednesday at 1:30 p.m.